Launching a comprehensive platform which can provide a sustainable approach towards preventing sexual violence on multiple levels, including an individual, chapter-wide and community level basis. Pledges from 20+ chapters to take tangible steps towards supporting survivors, educating themselves and others, and becoming active bystanders. 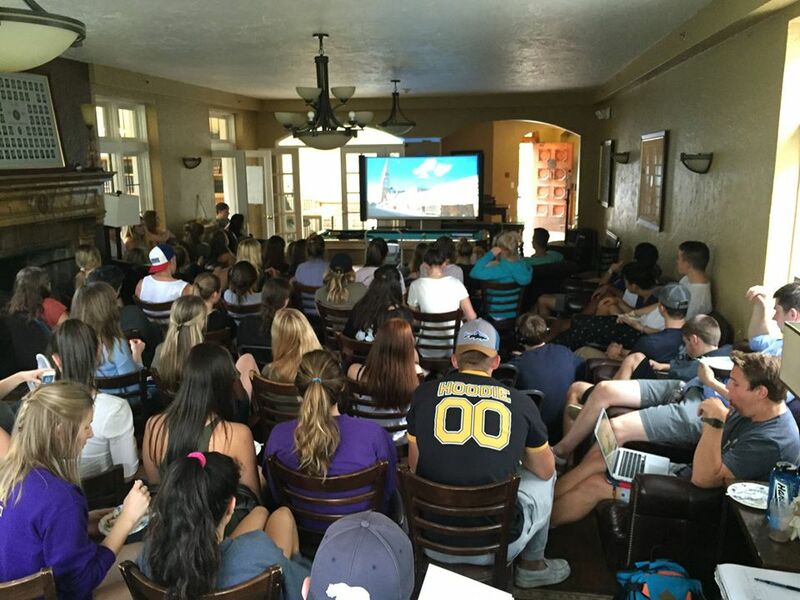 The following examples showcase ways in which fraternity chapters have engaged with the Greeks Take Action initiative. Use these examples as a way to leverage involvement from your chapter! 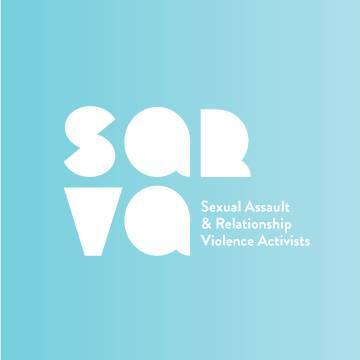 Attend Take Back the Night: Take Back the Night is a quarterly event hosted by SARVA, which provides a platform for survivors of sexual assault and relationship violence to share their stories. Treat this as an opportunity to listen, and be respectful and supportive. Host a screening of the Hunting Ground at your chapter: The Hunting Ground is an award-winning documentary which highlights the prevalence of sexual assault on college campuses around the United States, and documents many of the challenges that survivors face during the reporting process. Watch it on Netflix today! Have a conversation about masculinity: Masculinity, and toxic masculinity are two of the most underrecognized factors contributing to sexual violence in fraternities. Not sure where to start? Watch the Mask You Live In on Netflix. Participate or attend the Anonymous Greek Survivors Panel: This was a brand new event cohosted by the IFC this past Spring. Participants were asked to read stories submitted anonymously by survivors of sexual assault within the community. The event highlights the harsh reality of sexual violence and serves as a call-to-action for community members. Attend a Green Dot Bystander Intervention training: This is a 6 hours comprehensive training hosted by UW Green Dot, in order to encourage bystander intervention. If you or someone you know has been the victim of a sexual assault, please visit the following webpage for information on resources for survivors and how to report a sexual assault. If you need to get help for someone who you believe may be suffering from depression, self-harming, or at risk for suicide, do not hesitate to contact livewell@uw.edu or call 206.543.6085. That may be the most important decision you ever make.